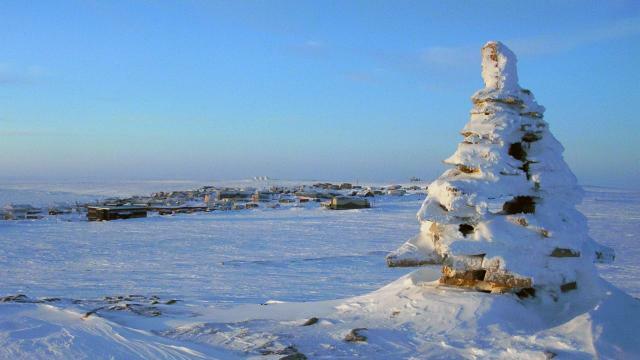 On Baffin Island, two mountains of ore will be cut down at Mary River. 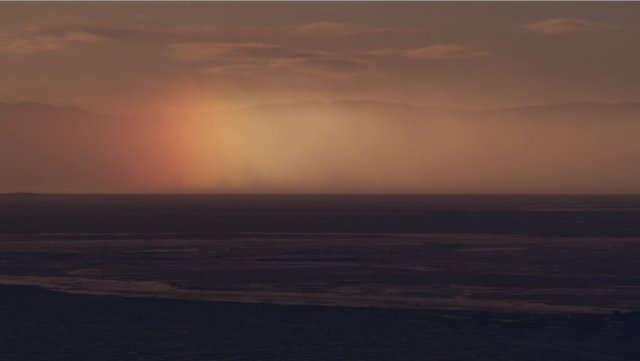 Some residents of Igloolik react to this development : they worry that this industrial development will destroy their environment and the marine mammals as well as their culture and hunting life style. 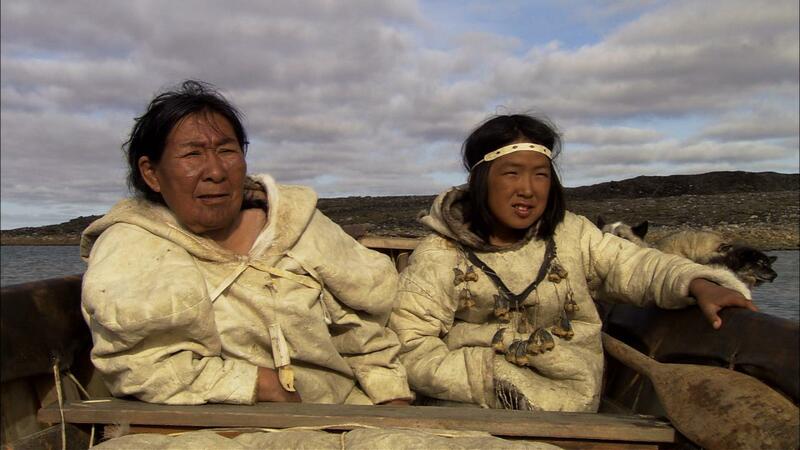 Synopsis:The Inuit organizations of Nunavut have recently opened the way to uranium mining. 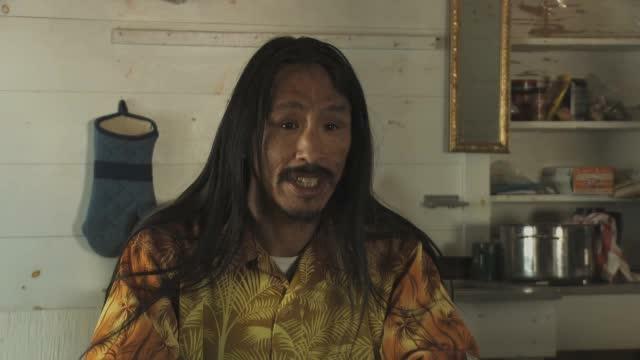 Some Nunavut residents want to voice their concerns and created a grassroots organization to ask for a public inquiry; should Nunavut open the way to nuclear energy or not? 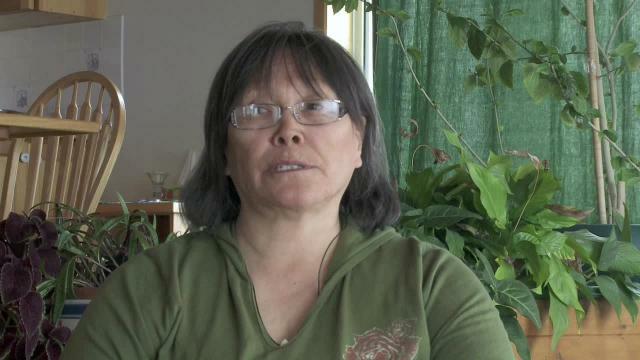 DID News Alert Mining and caribou– What is a “significant impact”? 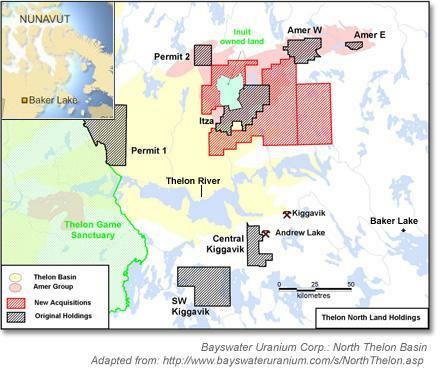 On May 21st, the Baker Lake Hunters and Trappers Organization made public a paper written in response to AREVA’s (a French mining company) Environmental Impact Statement for their proposed “Kiggavik” uranium mine near Baker Lake. They were concerned with the results of the DEIS concerning the effect of the proposed mine on local caribou population, and saw some problems with what AREVA considered was a “significant impact” when it came to the caribou population. 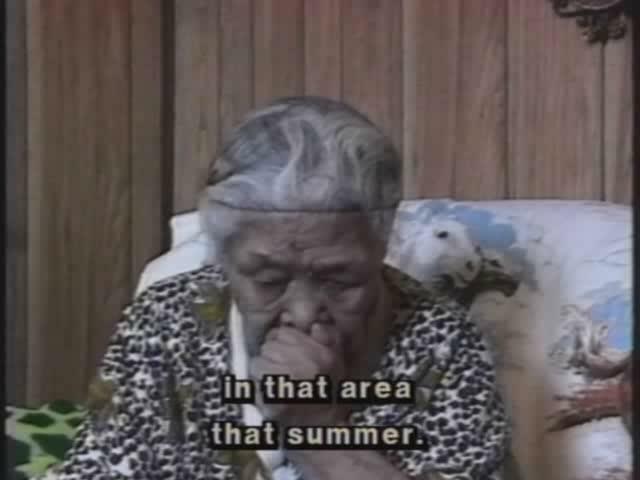 For example, any impact that does not affect the population as a whole on the long-term is not considered significant. But this does not take into account the location of the herd. So if the herd population stays somewhat the same, but they stop coming to the Baker Lake region, the impact is not significant. 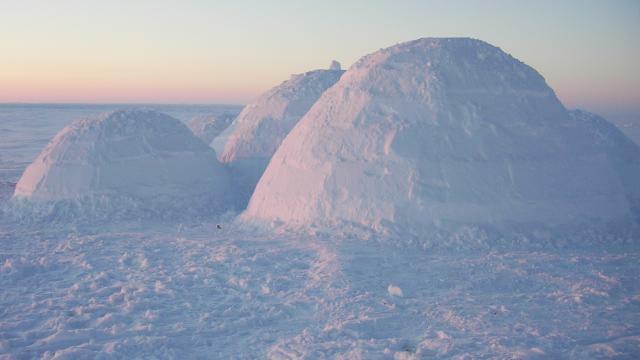 But for the people of Baker Lake, this would be a very significant impact. This scientific approach does not seem to take into account the social impact of a change in caribou population. 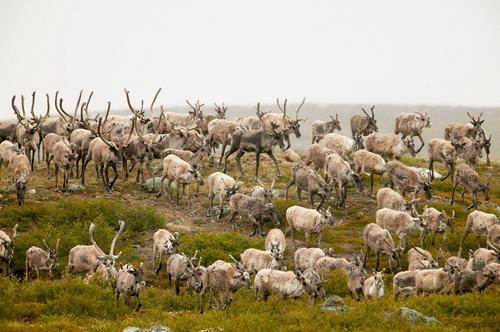 In their impact statement, AREVA says that the mine will only significantly impact caribou migration if 10% or more of the caribou population does not reach the calving grounds. But the report does not take into account how migration will be affected specifically around Baker Lake. AREVA does not seem to be bothered by this, claiming that caribou herds are constantly moving, and so Inuit should just adjust their hunting habits. 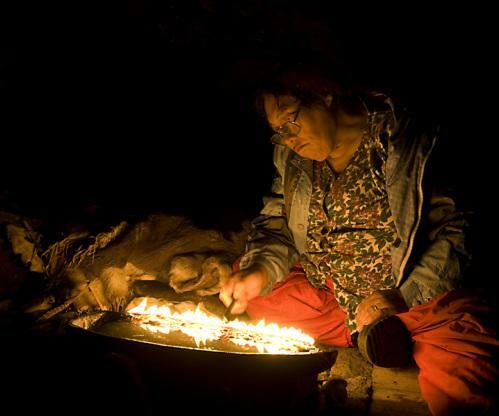 They said that AREVA did not really take into account Inuit Qaujimajatuqangit (IQ) as much as they would have liked. 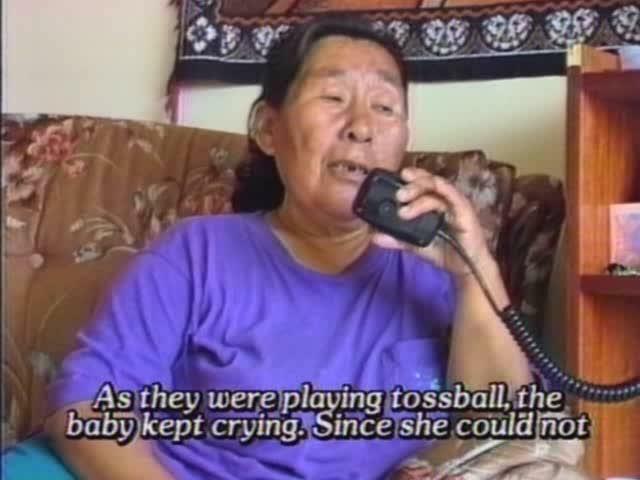 In the report, they claim AREVA only focused on information about hunting and wildlife, but did not investigate Inuit values and “what sort of future Inuit want for themselves.” This is a very important part of IQ, and if AREVA really valued the importance of IQ, according to the Baker Lake Hunters and Trappers Organization, they should have focused more on this specific point. 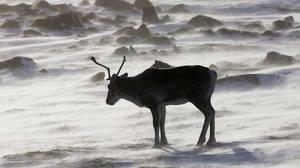 They also found that IQ was not really used when it came to study caribou population and migration. Instead AREVA focused only on scientific studies and collar data. 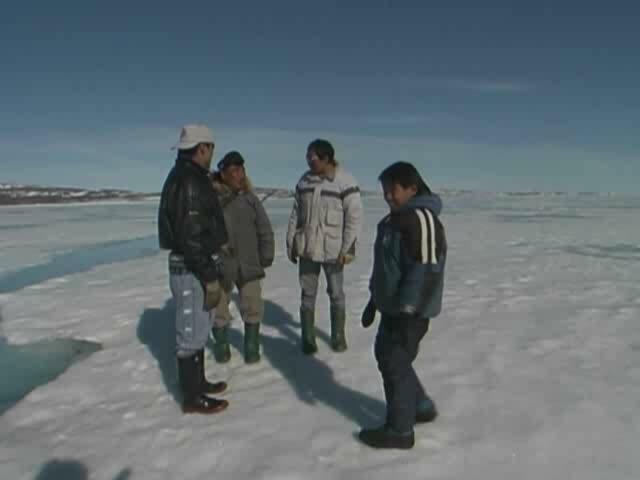 AREVA claim that they are respecting IQ ways, but the Baker Lake Hunters and Trappers Organization feel that this approach shows that AREVA does not really respect the situation of Baker Lake Inuit and their hunting traditions. 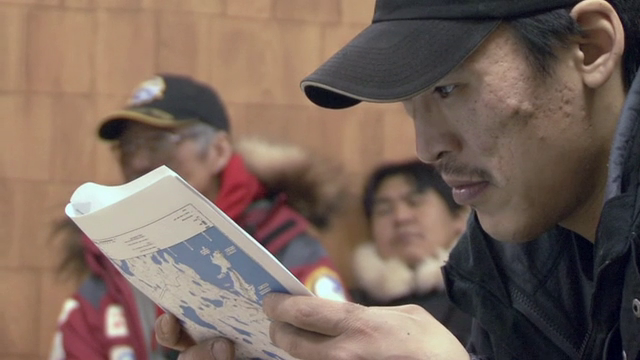 They believe more of an effort must be made to consult elders and people from the community when it comes to caribou population, and that a better balance of scientific data and consultation and respect for Inuit Qaujimajatuqangit will bring better results. With the Baffinland/NIRB July hearings fast approaching, the question of how to assess wildlife impact seems more important now than ever before. Click to your left (under "attached files") for a PDF file of the Baker Lake Hunters And Trappers document.